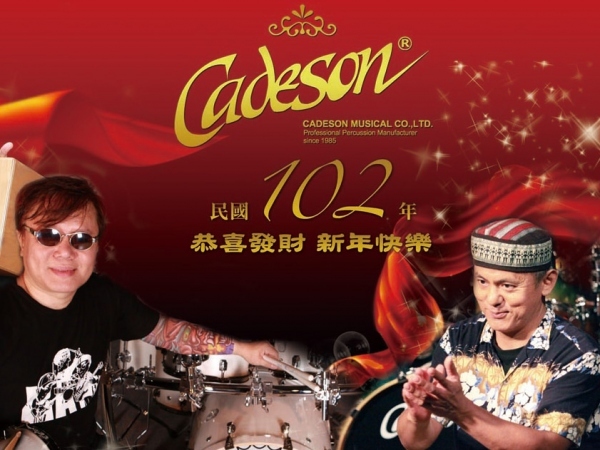 2013 Shanghai Music Show on 10/10-13, album and movie are showed! 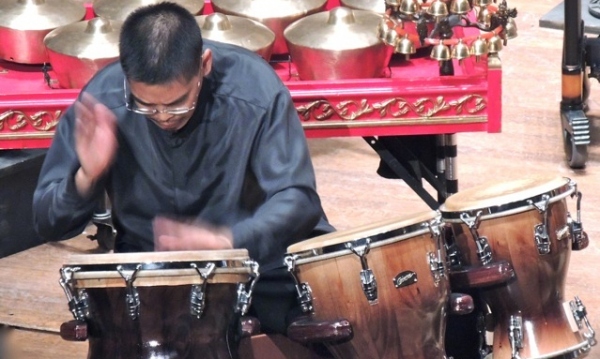 with the Cleveland Symphony Orchestra. 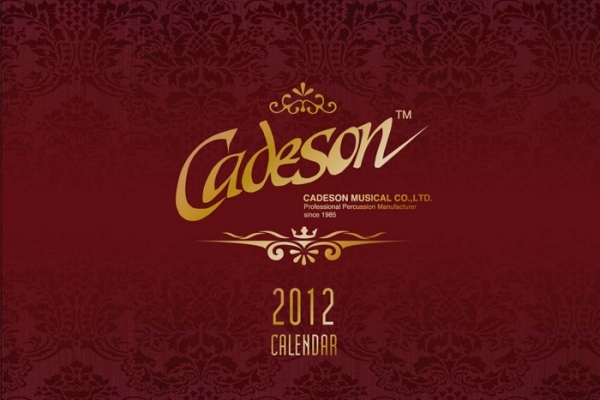 Cadeson's 2013 calendar is coming!!! 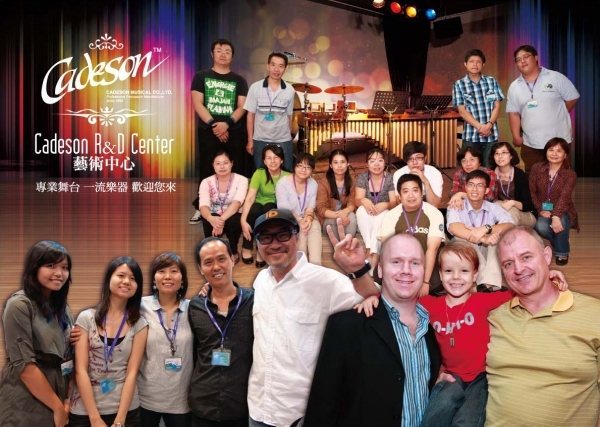 A Big Musical Instruments Show in Taiwan!!! 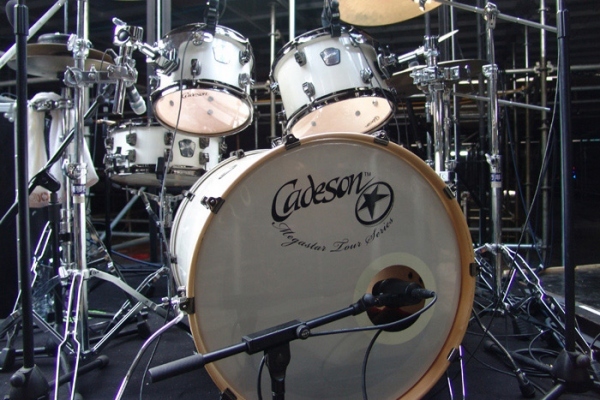 The bigest instruments show once in Taiwan, Taipei. 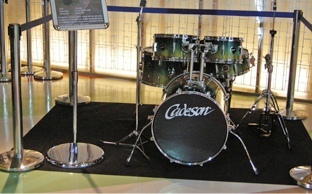 A lot of visitors coming Cadeson's booth, and thanks a lot of musicians likes our instruments!!! 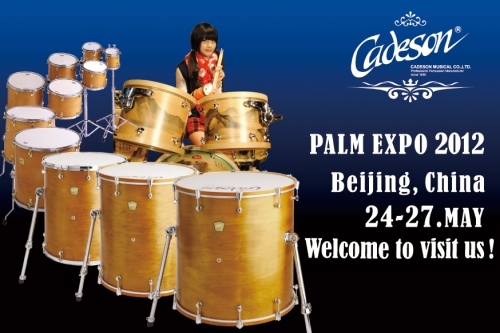 PALM EXPO 2012 in Beijing is coming!!! 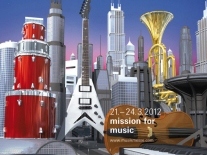 Musikmesse Frankfurt is coming!! 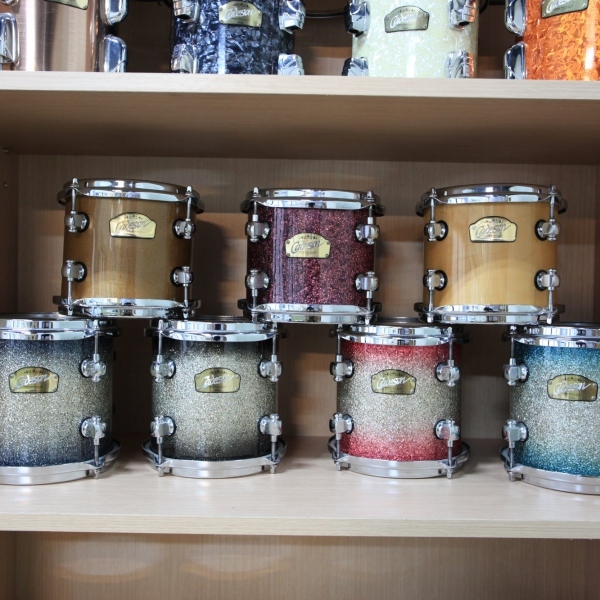 !On March 21th~24th, welcome to visit us at Booth No. 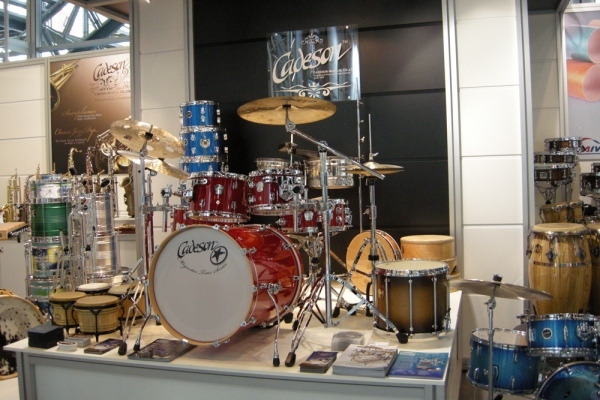 Hall 3.0/A70. 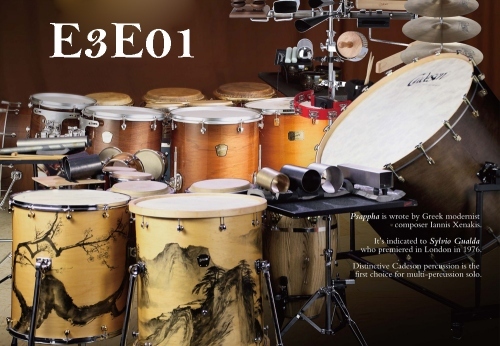 It's our pleasure that the eidtor of Modern Drummer Magazine reviewed our Nagashi Compact drumset and published the review on their December issue. 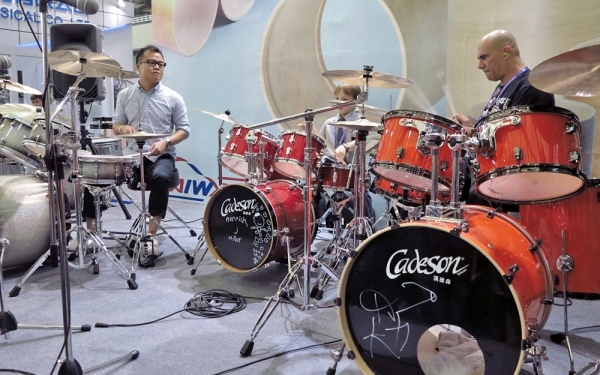 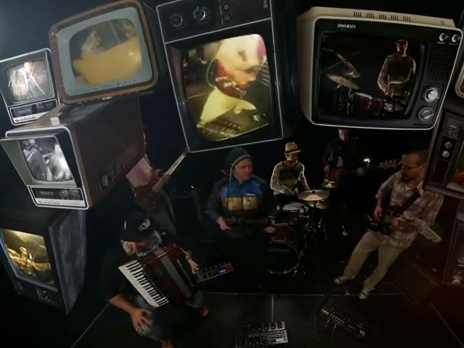 The Megastar Tour Series which we launched this year won a lot of positive feedback from Musikmesse Frankfurt 2011, Taipei Music show 2011 and Music China 2011. 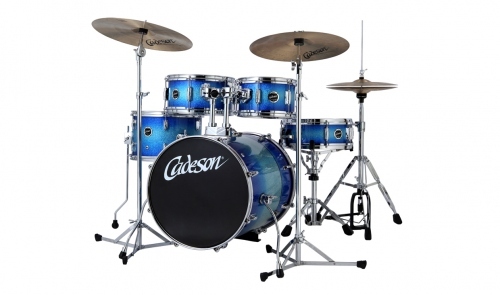 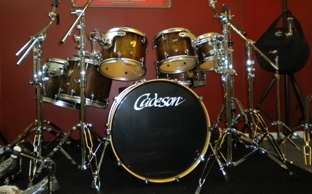 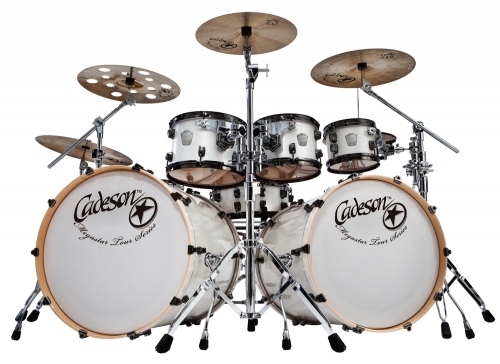 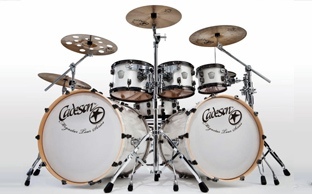 Cadeson's New Distributor in Australia have a show room for Cadeson's instruments.. 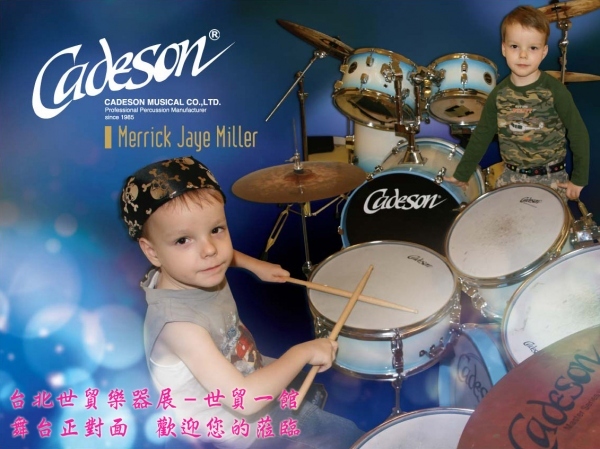 Copyright (c) 2018 Cadeson Music Group/Percle International All rights reserved.